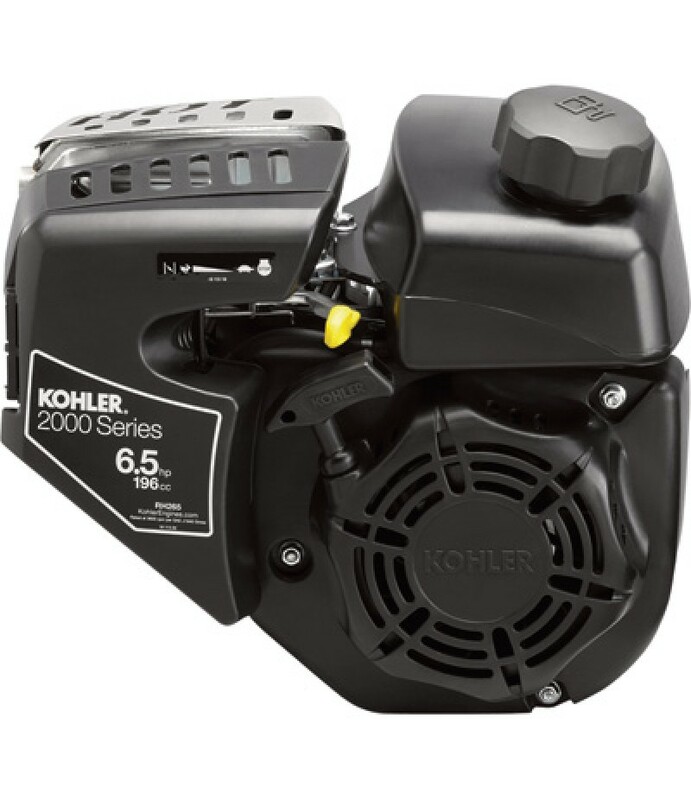 Product SummaryThis Kohler 2000 Series OHV Horizontal Engine is made with a durable, long-life design. Cool-running OHV design means your engine will last, so you can keep your equipment longer and avoid costly trips to the repair.. 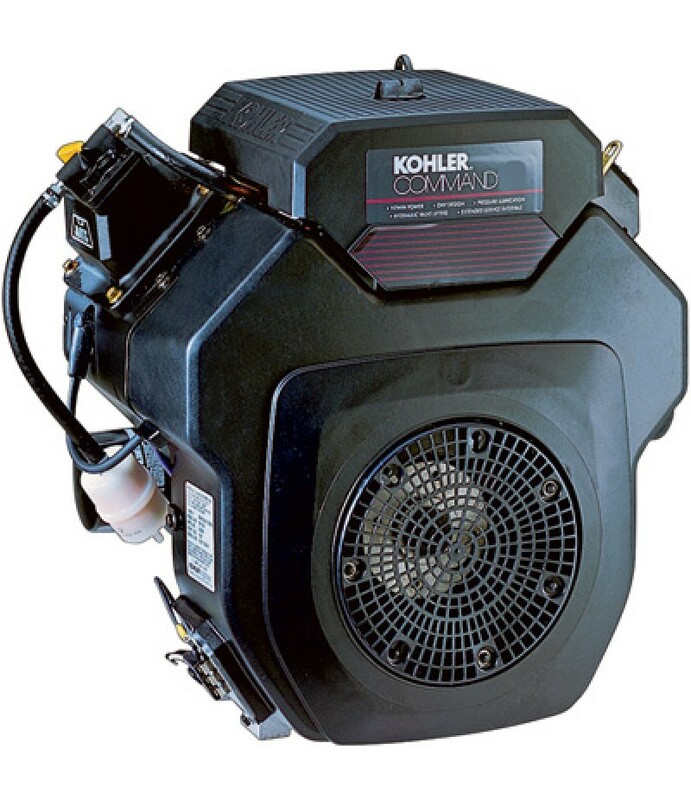 Product SummaryThis Kohler Command Pro horizontal engine features a 4-cycle, slant cylinder design, with a cast iron cylinder bore and overhead valve for easy access. The Quad-Clean™ 4-stage air filtration system ensures only clea.. 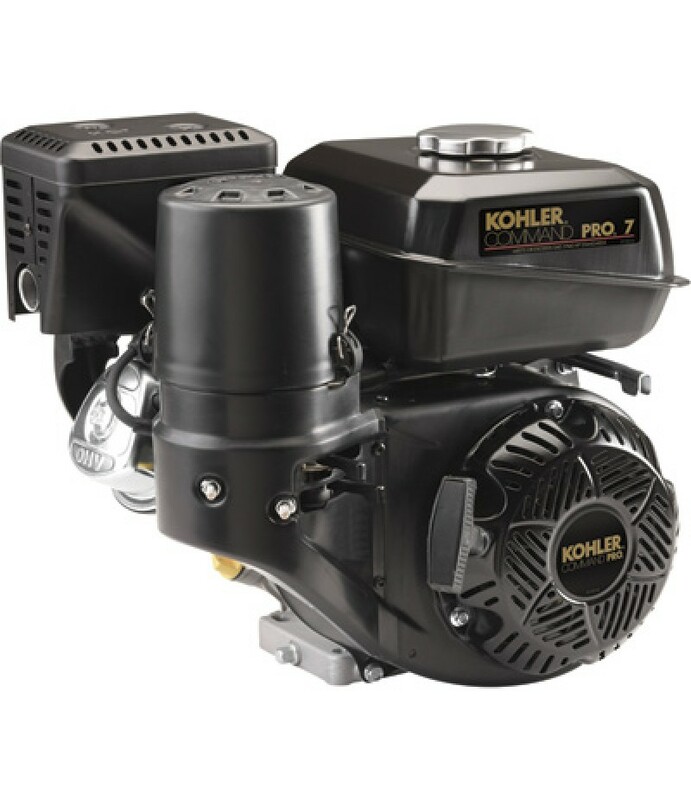 Product SummaryGet relentless power and legendary performance from this Kohler Command Pro Horizontal Simplicity Replacement Engine with Electric Start. This engine has an overhead valve design for greater efficiency, improved pow..